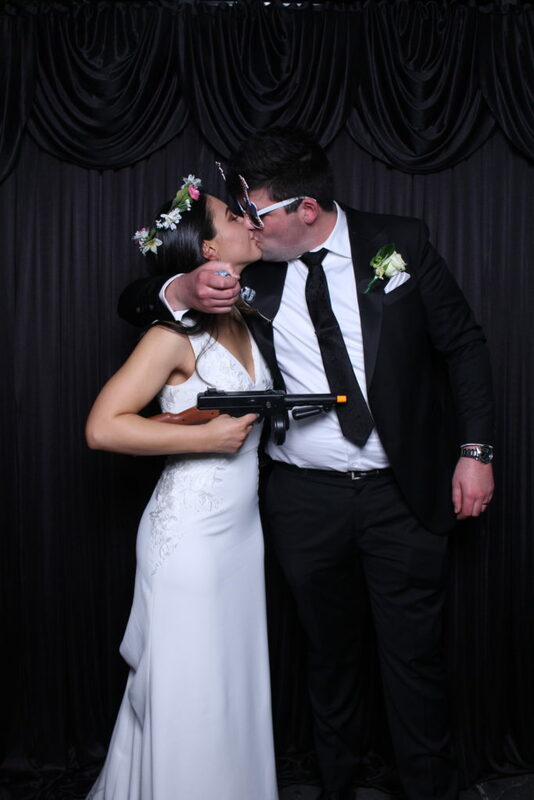 Turn up your event with a One Click Photo Booth! There’s nothing more fun for your event guests than allowing them to take unlimited photos in a photo booth! With over 1000 events under our sleeve, we’re the experts!